Applies with MonsterProducts.com email sign up. Get connected and stay plugged in. Monster Cable is a leading provider of high performance audio cables. 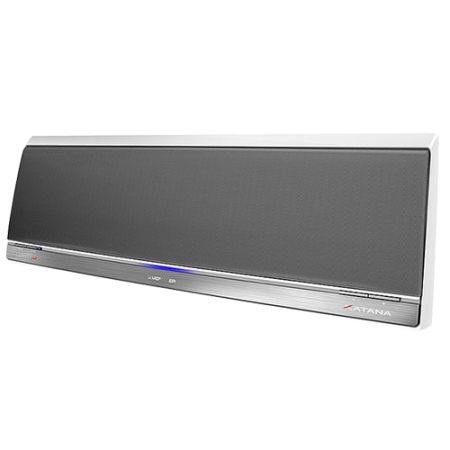 Get big sound in your home or car, and even on your computer. Monster is delivers professional-grade music equipment suitable for large scale events and recording studios, or for you hi-fi home. Take advantage of Monster Cable coupon codes to get a deal that's music to your ears. For all of your audio or visual cable needs, there is only one trusted place to shop. That is with Monster Cables. Pay less for each cable you need. 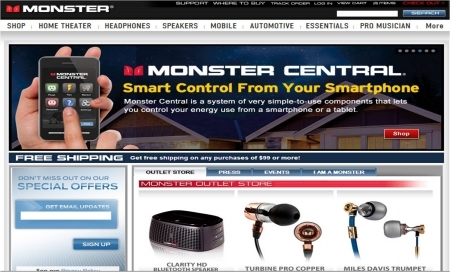 Read these instructions on how to use and apply a Monster Cable coupon code. 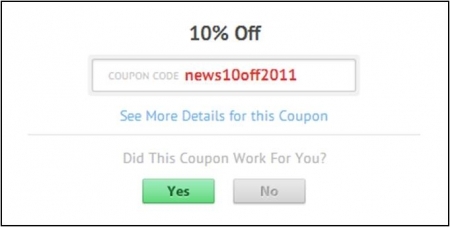 After locating the coupon or deal you want to use to purchase Monster Cable items, click the corresponding "Get Code" or "Get Deal" button on the Couponpal Website. A new window will pop open when you click on your button. If Couponpal is providing you with a Monster Cable coupon code, copy and paste from the pop up window. Keep this window open in case you need to come back to it later. 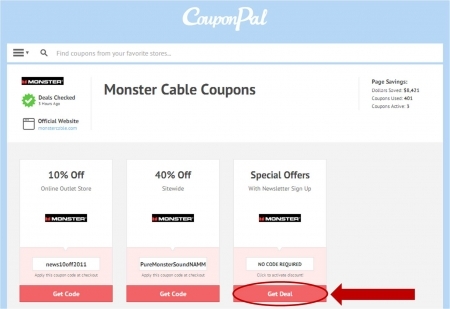 If there is no Monster Cable coupon code, you will skip this step. 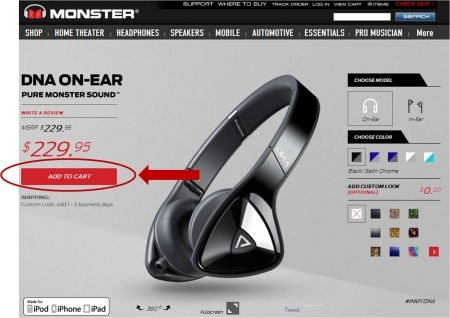 After you have clicked the Couponpal "Get Code" or "Get Deal" button, your window will be redirected to monstercable.com. You can now browse through the category of Monster Cable items you want to purchase. For example, you can click on Shop, Home Theater, Headphones, Speakers, Mobile, Automotive, Essentials, Pro Musician, or More. Continue to filter through the product categories by using the images on the top of the product category page. When you find the Monster Cable item you wish to buy, click "Add to Cart" from the product page. Review the items in your shopping cart for accuracy. If you are a US Customer, click "Check Out." If you are a new Monster Cable customer, enter your email address, then click "Continue." Enter your Address Info, then click "Continue." Select your shipping option, then click "Continue." Review your order, and enter in your Monster Cable coupon code, then click "Redeem." Click "Continue" to advance with purchase. Enter your payment information, then click "Submit" to finalize purchase. All cables are not created equal. Someone has to make the best, and that someone is indisputably, Monster. Making sound and vision better for more than 30 years, they have the gear that brings out the best in almost anything that requires power to do its job. Monster is the world's leading manufacturer of connectivity solutions for high performance audio, video, car audio, computer, console and computer gaming, professional audio and sound reinforcement. They simply have the finest cables available anywhere for, well, anything that needs a cable. This list keeps growing but as of right now, they offers more than 4,000 products, which are sold in about 80 countries. Some of non-cable products they design, make and sell include: A/V power centers, voltage stabilizers, uninterruptable power supplies, power cords, cable management kits, flat screen mounts, 3D glasses, remote control systems, and custom installation products for home theater applications. 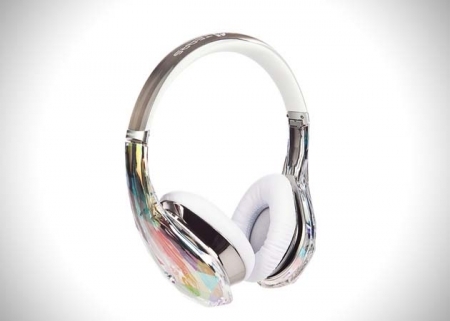 They also offer state-of-the-art headphones, speakers, and custom installation services. Monster Cables are the preferred choice of professionals everywhere, but they’re also perfect for the home consumer as well. Why spend a fortune on a killer home theater or sound system, and then skimp on the cables? With Monster hooking you up, you can be positive that you’re getting the quality and performance you’re equipment can deliver. Monster Cable Products, Inc. was founded in 1979 by Noel Lee, who was then a laser-fusion design engineer at Lawrence-Livermore Laboratory. How cool is that?! Anyway, he made several discoveries that led to the development of high performance speaker cable, named it Monster Cable, and created an industry. Monster Cables mean monster audio, monster video, and monster quality. Make signal loss and bad connections things of the past. Uncoil that Monster Cable coupon code to connect with savings while bringing the best out of all of your electronic gear. No one is more committed bringing out the best in all things audio than Monster Cable. With that in mind, we are pleased to highlight some of the the best of the best that Monster Cable has to offer for wherever and whenever you want the most out of whatever sounds you’re pumping. The only thing more impressive than their look is their sound. Rich bass, aggressive midrange, crystal-like treble. The ear cushions are cotton soft and they come with a carrying case and three headphone cords, two with an inline remote/microphone for both Apple and Android devices. This makes calls sound like the person is in the seat right next to you. It features an advanced noise cancelling mic, and an auto-reconnect function for dropped calls. 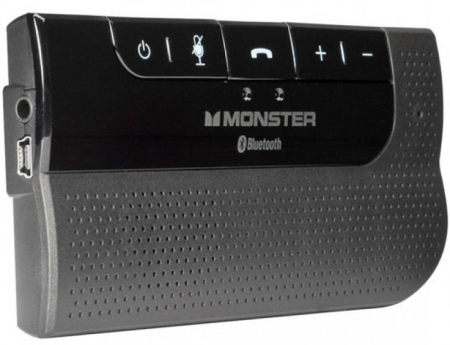 Monster claims that no one (not even them) has ever made a speaker system like this one. After listenig to it, we agree. It’s built with 3-Way Acoustics Perfected and Digital Tri-Amp designs with separate amplification for bass, mid and treble drivers. Sounds great at any volume, especially LOUD! It’s StreamcastHD compatible for multi-source, multi-Zone, whole-house functionality. Able to deal with up to 500-Watts, this all-in-one kit includes everything you need for advanced performance amplifier power hookup. This enables the maximum current transfer to reproduce high-res sounds while overcoming road noise, even with the windows down. 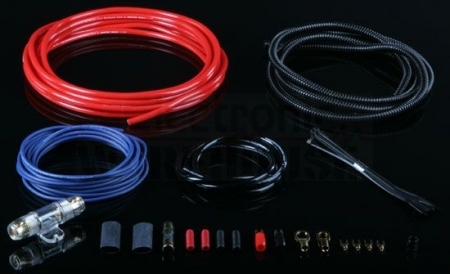 If you have a subwoofer amplifier, you have to have it wired with this kit or you’re missing out. Use this and you’ll finally be getting everything out of your game system that it’s capable of. This features 24k gold contacts for maximum digital signal transfer, and allows super high definition video with 5.1 and 7.1 surround sound. It’s also 3D ready and the high speed HDMI is rated at 14.3 Gbps. This particular one is for PS3 but Monster has comparably advanced cables to make the most of Xbox and Wii as well. Crank up the discount codes to save on any or all of these. Don’t skimp on quality. You want the best, you like the best, you deserve the best, and Monster provides it.